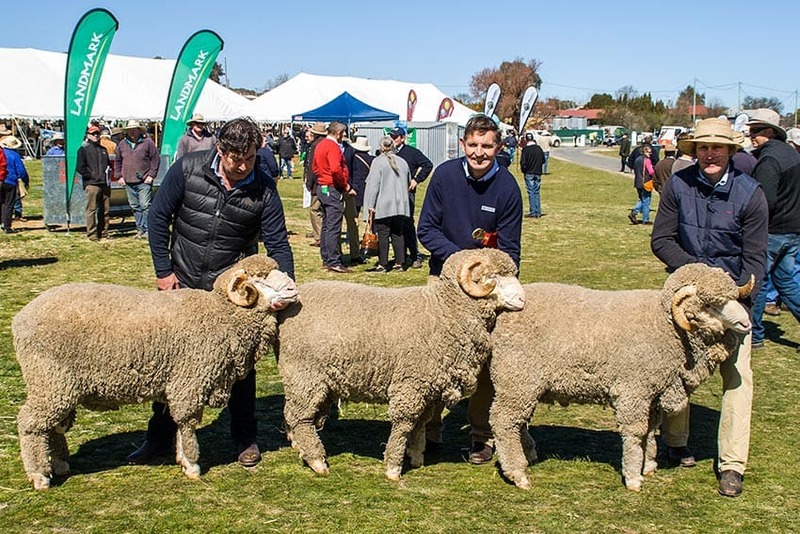 The South West Slopes Stud Merino Breeders Annual Field Day provides a day full of interest and enjoyment for sheep breeders and visitors alike with a wide range of Merino sheep genetics on show. 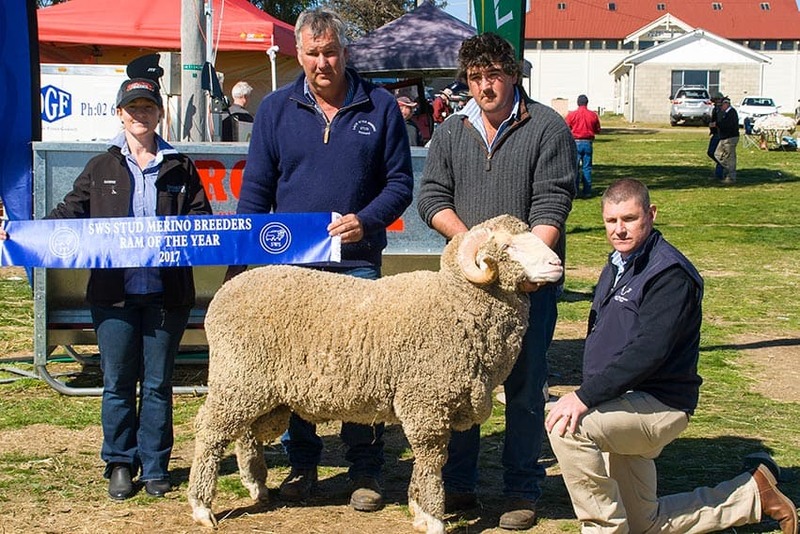 The Stud displays are under cover of marquees in an ideal venue for this time of year. 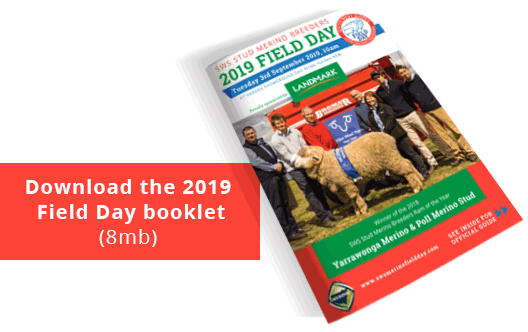 A very warm welcome is extended to everyone attending our Annual Field Day. 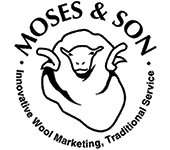 This is a day allowing time to meet and talk with people who are passionate leaders in the production, marketing and retail of Merino Sheep and Wool. I look forward to seeing you there. 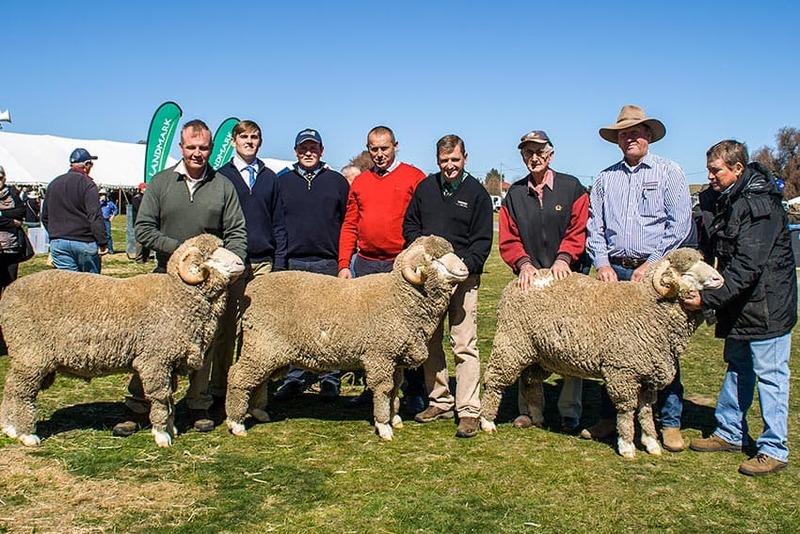 Judging of the 2019 SWS Stud Merino Breeders Ram of The Year proudly sponsored by Bromar Engineering and Riverina Wool Testers. 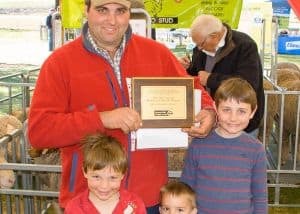 Announcement of winners and presentation of prizes for the Stud competitions and Bill Carter Memorial Trophy for Spectators Choice, proudly sponsored by Schute Bell Badgery Lumby. 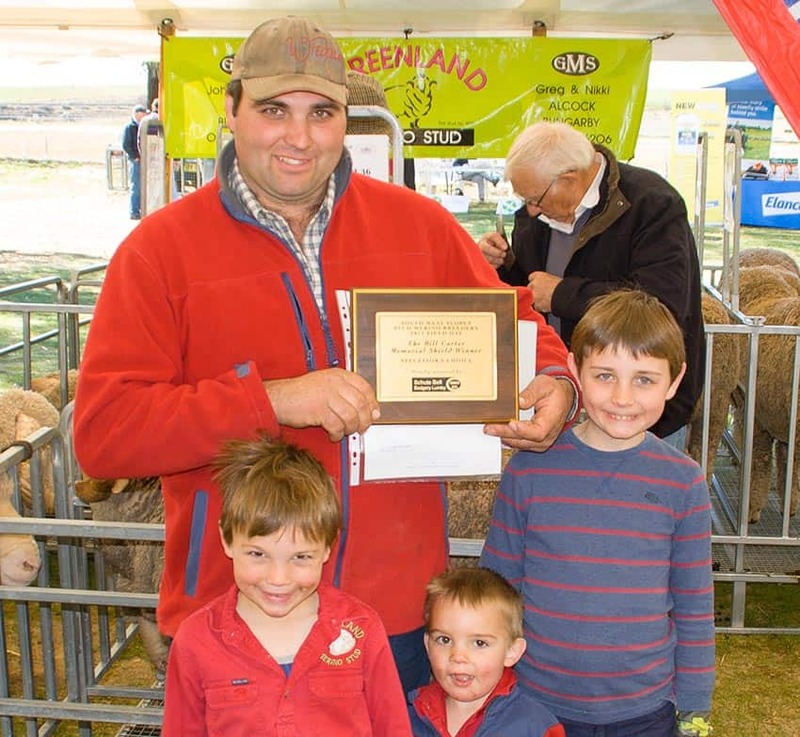 Over 50 Merino Studs on display under cover! 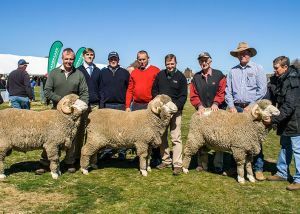 At Harden Showground – Corner of North and Woolrych Streets Harden NSW 2587. 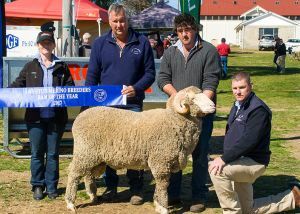 Congratulations to Lach River Merinos winning the 2017 SWSSMB Field Day Ram of The Year. 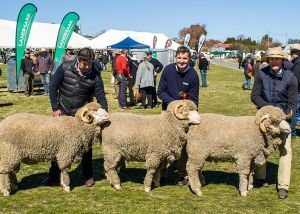 Become Part of SWS Stud Merino Field Day by completing this form, and we’ll contact you shortly.